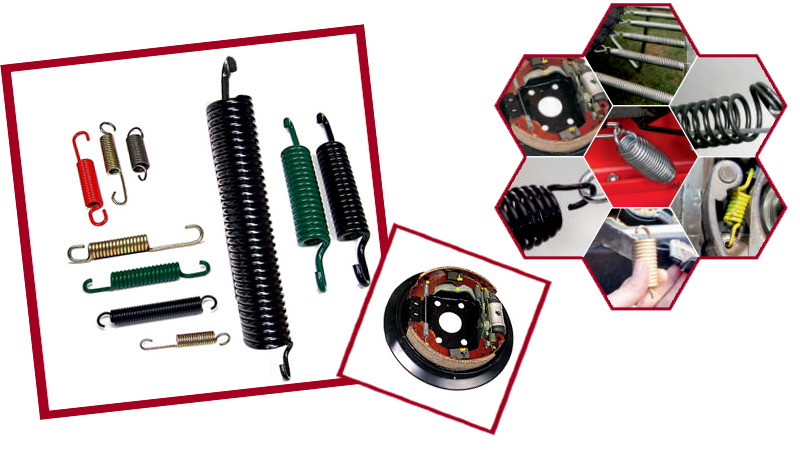 Extension Springs are close coil springs of circular cross sections, with the end usually a hook or loop, made in spring steel. Wire dia. Range 0.20 mm to 8.00 mm, as per customer requirement. Automotive Brakes & assemblies for 2 & 4 wheelers. Multiferious engineering applications as per customer specific needs.